Good combination flavour, thank you for making his dream come true. flavour is my role model and one of the best artist in 9ja. I love you . Keep up de gud work. 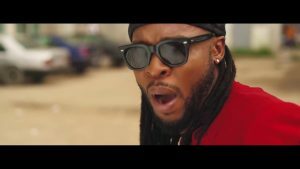 Mr flavour his just dbest that’s only that can say i love one of his track vachous woman,jaiye chinny baby etc keepit up bro!